Assisting the Village with land use planning and resilience strategies, including hosting a workshop on establishing Conservation Advisory Councils. The CAC workshop was well-attended and we had a great group of panelists, which consisted of Planning Board and CAC members from Columbia and Ulster Counties. 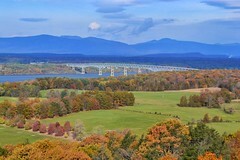 Columbia Land Conservancy, which has been supporting the establishment of CAC’s in Columbia County, co-hosted the event. We are working on a flood guide for landowners and businesses, as well as web-based material on flooding for the Village. Convening a meeting with upstream communities to discuss flood impacts and to seek solutions for all municipalities coping with flooding. 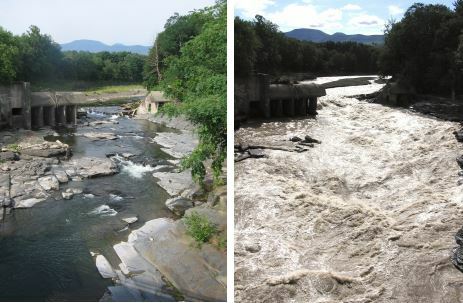 The meeting will provide an opportunity to for local leaders to dialogue about issues related to the Catskill Creek and to learn about resources, funding and services available to assist with watershed protection and resiliency. Catskill is under consideration for a Cornell University Landscape Architecture department Climate Adaptive Design Studio class. The class, which will take place this fall will bring together students from the landscape architecture and urban planning departments to assist with designs for Catskill’s walking loop trail and other creek-front adaptation strategies. 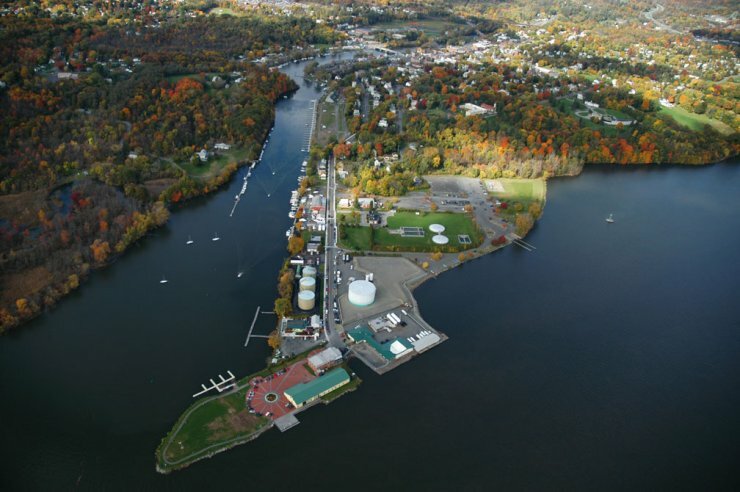 Trees for Tribs – We maintained all of our trees for tribs plantings on the creek in the Towns of Broome and Rensselaerville with a great group of volunteers in June. We will also be helping with a Trees for Tribs planting on the Kaaterskill Creek in the fall. Bowery Creek Training Facility – We are conducting a feasibility study to determine need and capacity to develop a stream dynamics/post flood response/restoration training facility on the Bowery Creek adjacent to the Agroforestry Center. We will keep you informed about this effort and we may be contacting you for advice and feedback on this project.